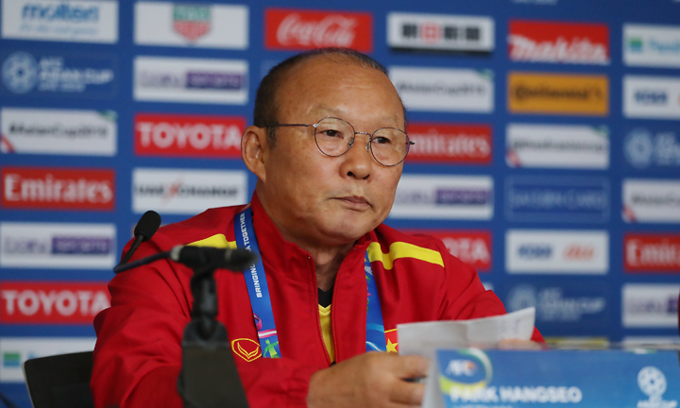 Coach Park Hang-seo says Vietnam 'will do everything' to win its last Asian Cup group stage game. 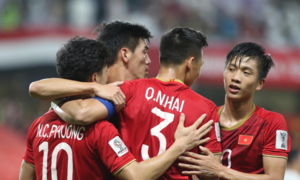 Vietnam enter the last game of the Asian Cup group stage tonight, with two losses against Iran and Iraq. They have to win the third game against Yemen to have any hope of advancing to the next round. "Vietnam and Yemen are in the same situation. Both teams lost the first two games, and both need a win to advance. 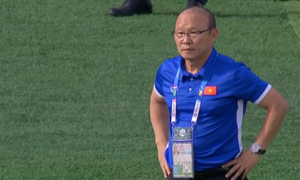 We will do everything to get three points," said coach Park Hang-seo. Park said he also plans to stress offense against Yemen. "I’m moved by the love of the Vietnamese fans at UAE and at home. I know they expect a victory from us and we want that to happen as well. I hope the team will win for the fans," Park said. Midfielder Luong Xuan Truong said the team was determined. "This match will be an intense one for two teams, as both need a win. No one wants to go home empty handed. Therefore Vietnam will try the best to secure a victory," Truong said. 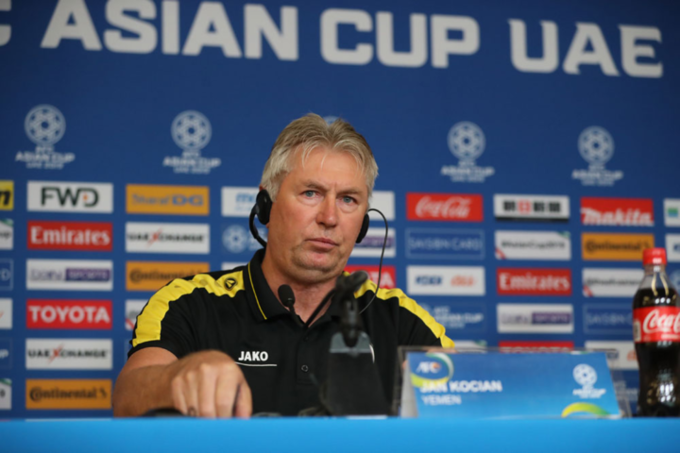 Yemen coach Jan Kocian also hoped Yemen would win the crucial game. 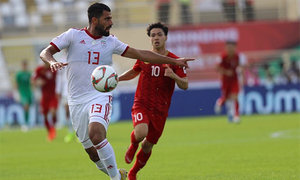 "I know Vietnam is a strong opponent and they played very well with the 3-5-2 formation, but Yemen is well prepared as well. 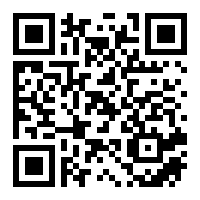 Let’s see that in the game," Kocian said. In this year’s tournament, the format has changed from 16 teams to 24 teams. The six groups (A to F) still have four teams each, with the top two from each group going through to the knockout phase. However, the four best third-ranked sides also progress, leaving 16 teams going into the new round. 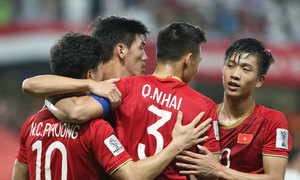 Vietnam, after losing to Iraq and Iran, is currently placed fifth among best third placed teams in six groups. A win with a lot of goals against Yemen can help secure a spot in the last 16. 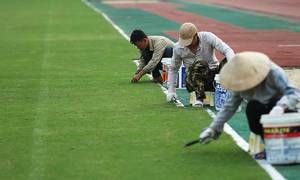 Vietnam will play Yemen at the Hazza bin Zayed Stadium, Al Ain. The match will begin at 11 p.m. (Hanoi time) and will be reported live.